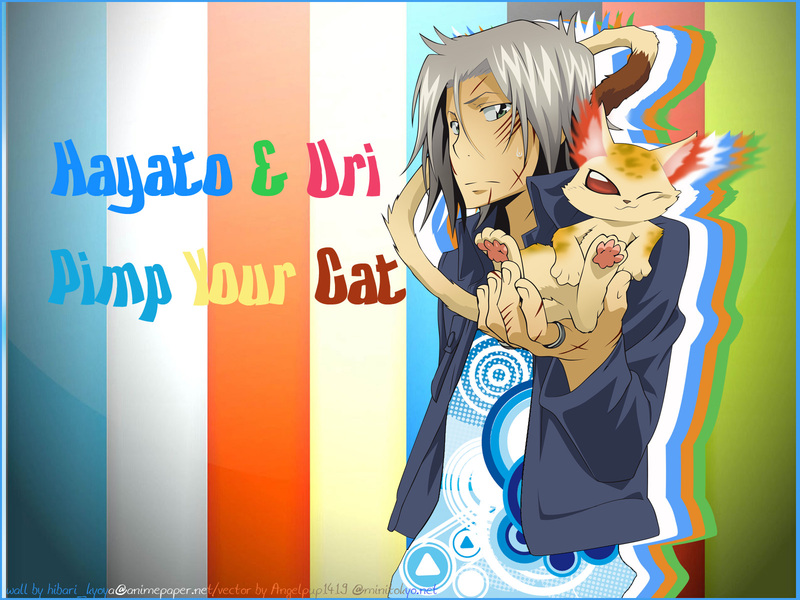 this is one of my favorite vector of gokudera and uri ! thanks to angelpup1419 for her hard work! Kyaaa~! Gokudera and Uri! Thanks and good job! awesome. it looks a amazing. nice work.